In this video, we drove to Clark Pampanga and joined the New Balance Run On Philippines 2019. 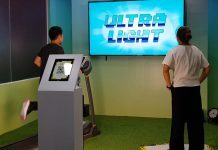 New Balance Run On (previously known as the Power Race) is the premium road race of the sports brand, it features non-standard distances like the well-known 25K, 16K and 8K that is designed to push runners to go beyond the usual… a chance to power-up their performance. This 2019 is also the first time New Balance hosted the race outside of Metro Manila, where more than 2000 runners still participated. 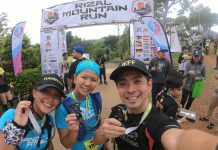 The 25KM route was both challenging and refreshing, and the change in scenery from your usual Manila race route gave this race a totally different race feel. This place actually reminds of how BGC was back in 2009. Congratulations again to New Balance and to everyone who joined the race! This is definitely something to look forward to next year! Hope to see everyone again on the next video! Previous articleFirst-Ever Protected Bike Lane Along a National Highway Opened! 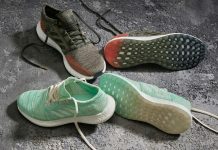 Adidas PUREBOOST GO Review: Is it a GO or a NO?